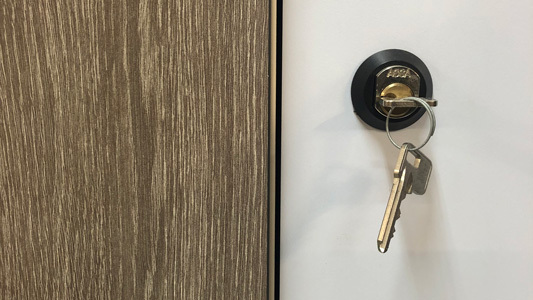 Our highly skilled workforce will provide an ideal solution supply your facility with solid, secure storage solutions that are stylish and perform to the highest level. 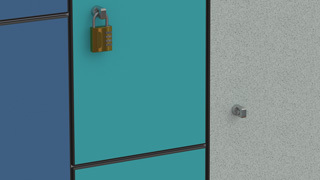 Total Lockers offers a cost effective locker manufacturing service with minimum lead times. 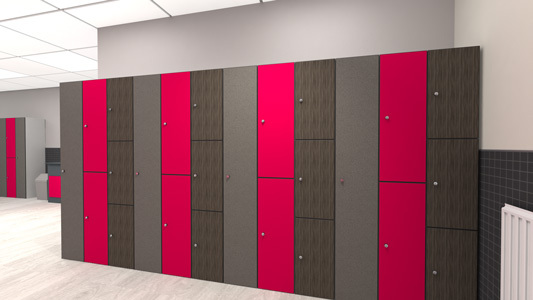 Our highly skilled workforce will tailor the ideal solution to ensure that your school, changing room, gym or business can meet its storage requirements with style. 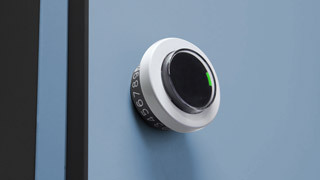 Our products are created from solid boards, making them difficult to damage and increasing their security. 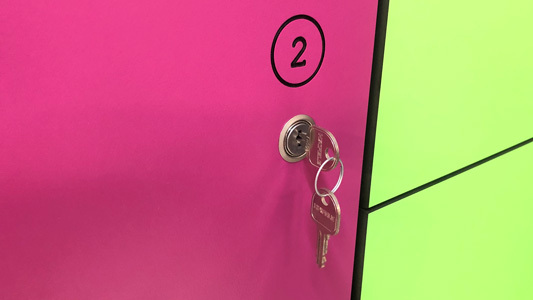 Our storage lockers come with a wide range of locking options ensuring that you have the correct security measure for your needs. We use the industries best manufacturers of materials, ensuring we always produce a high quality product. We surpasses our competition with impressive lead times on all projects. Our skilled and experienced staff provide support throughout and beyond the planning, design and construction of your order, we are always here to help. 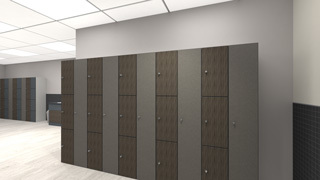 "Total Lockers have not only provided a quality service but a quality product, we were initially concerned as it was a very large order we placed, but Total Lockers delivered, supplying over 200 lockers on time and without a single hiccup, would highly recommend them to anyone looking for lockers."